There are a number of golfing opportunities in Happy Mount Park during the summer, one of which is the 18-hole Putting Green. 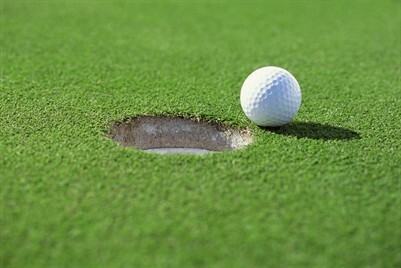 Open between April and September, weather permitting, the putting green can be enjoyed for £1.50 per person. Tickets are sold at Pirates in the Park, located at the café building. Don’t forget to celebrate your golf champion’s victory with a delicious ice cream from one of the ice cream vans located around the park, or come to the café at Happy Mount Park for lunch, light meals, daily specials, and mouth-watering desserts!